For Sale and Ready to go. 72 Basses, 34 Keys, 3 sets of reeds on right hand, 4 on left. 5 registers on the right and 2 on the left hand. 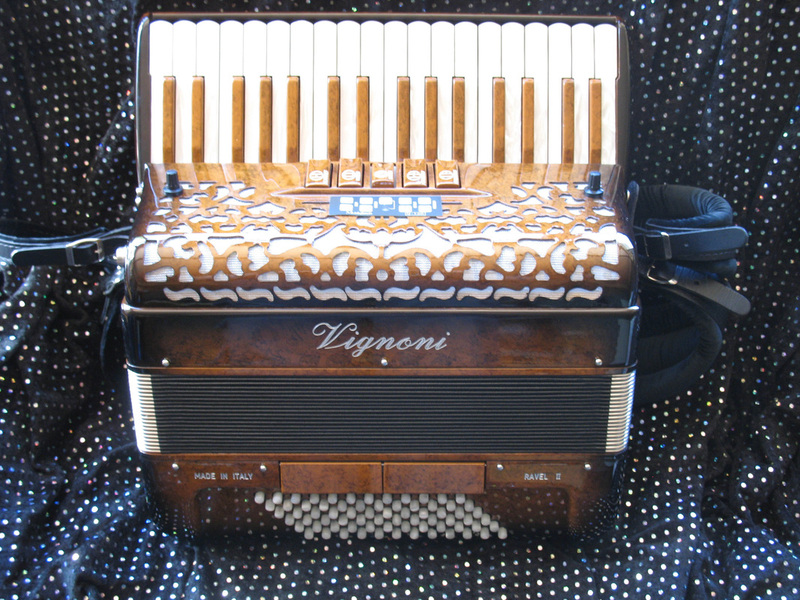 The internal microphones are connected with a standard instrument cable on the bottom of the accordion and are powered by a 9v battery which has a very handy compartment on the bass plate so you can replace it in a tick without having to open the accordion in the middle of a performance. See the picture to the right. 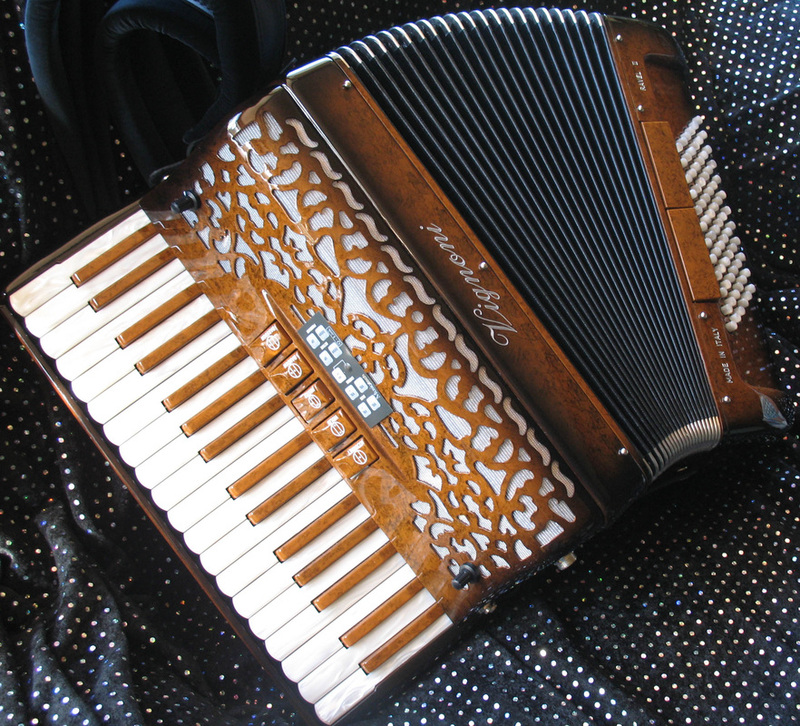 This accordion is an absolute dream to play. 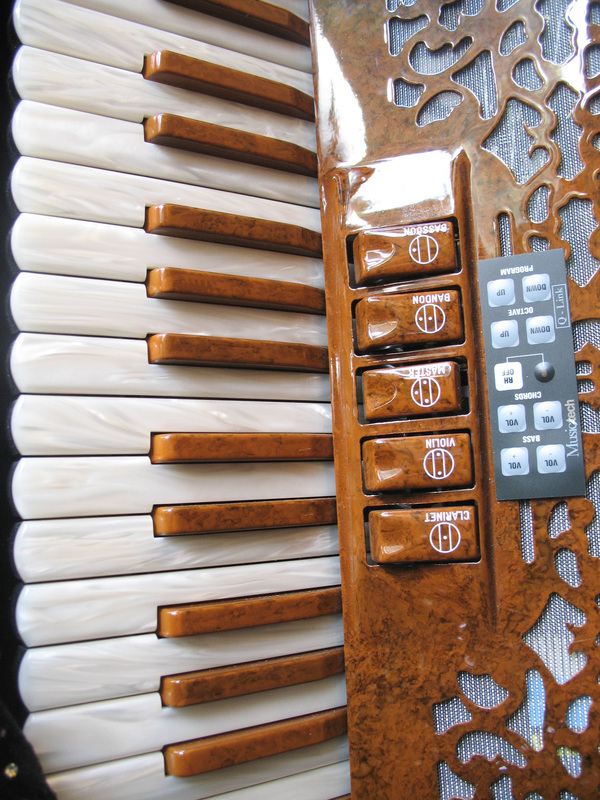 It will bring an instant smile to the faces of all who play it. When I first played it I described it as 72 basses of instant sunshine. It is effortless to play. 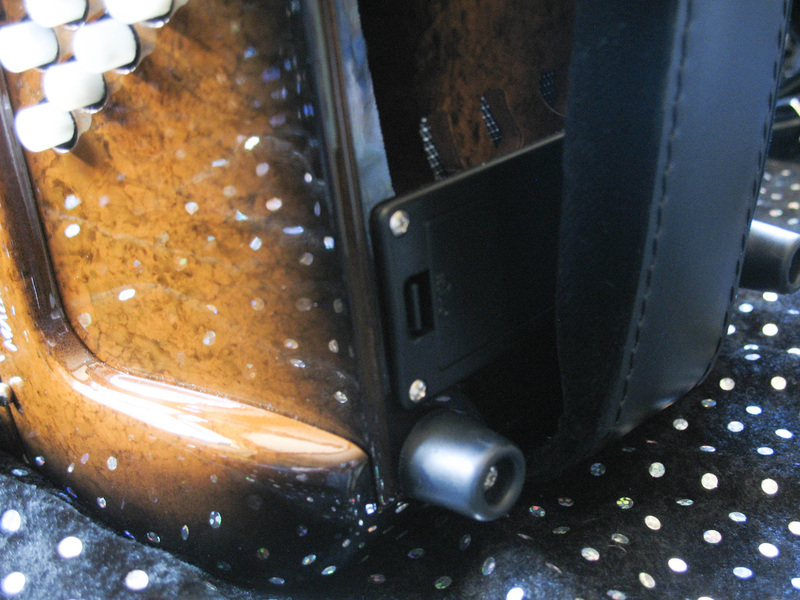 It fits on board aircraft as hand luggage if you need to travel with your instrument. Weighs approx 7Kg. 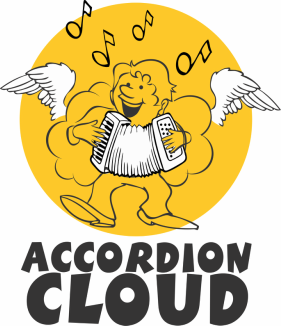 The accordion was made in 2012. Tuning is approx +/- 15 cents at middle C.
It sounds lovely. Here I am playing it on You Tube earlier.